Celebrating Your Journey Every Step of the Way. Whether this is your first pregnancy, your last, or somewhere in between…we are dedicated to capturing the essence of your journey through your own unique photography experience. While we specialize in capturing the entire first year journey through our Baby Story package, we also excel at photographing each milestone individually. 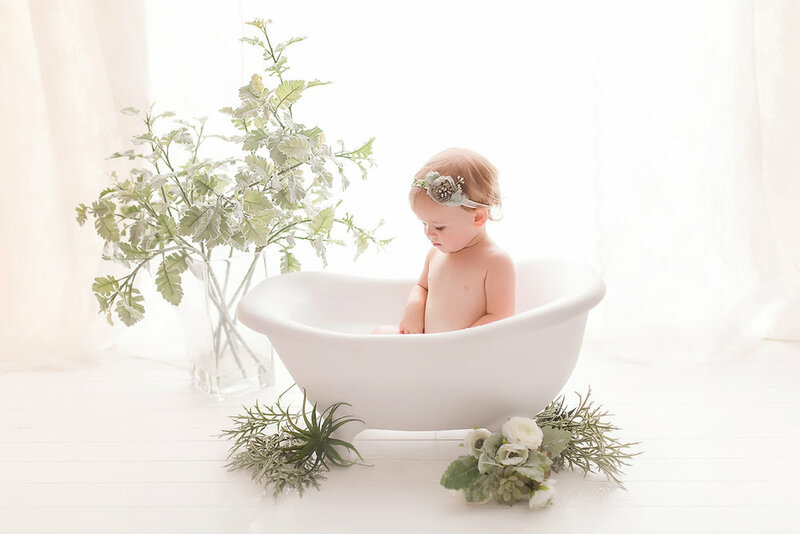 We invite you to come into the studio for a consultation to discuss your vision for your custom photography sessions with Naturally Newborn.